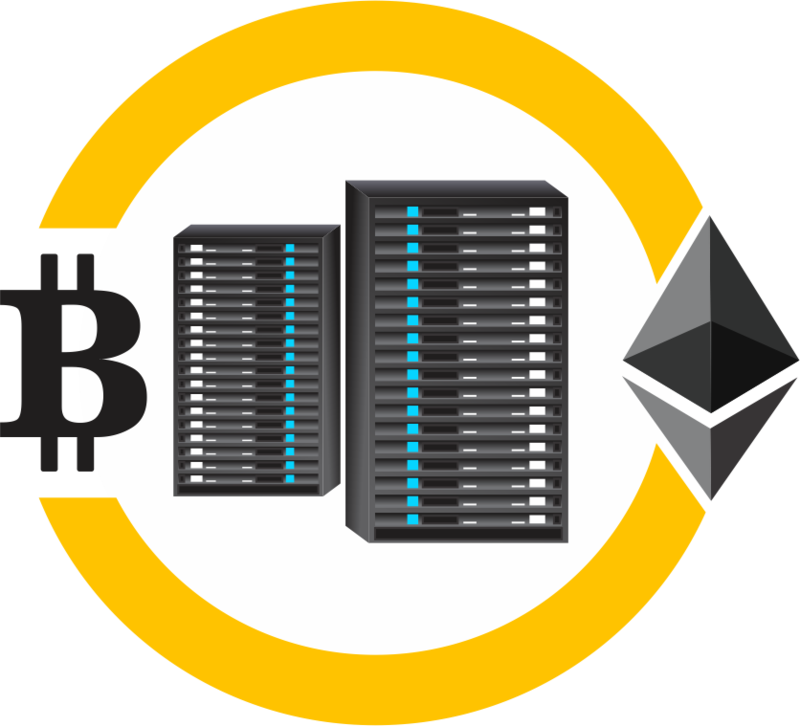 Boost up your account with BTC 30 TH/s or ETH 5.8 MH/s and mine coins instantly! Allot the power wisely. Own a Rack and get BTC 300 TH/s or ETH 57.7 MH/s of mining power. Profits earned are much More! Add People You Know and Start Mining! Get Paid on Their Investment. Your gadget is enough for mining! Gone are those days when you have to spend your hard earned money owning and maintaining the hardware! Go ahead with cloud mining and mine with your gadget.  With 4 Live Datacenters across the world, we use ASIC bitcoin miner which mines bitcoin at mind-crushing speed! Not only bitcoin! We offer multiple rising cryptocurrencies. Allot the power alternately to get maximum benefits! The profits can be transferred to your secure bitcoin wallet anytime you need. Profits will knock daily! Get instant Access to the Dashboard and Start Mining! Power is not an issue for us. We have invested in solar plant that guarantees the power for coming years. We have our centers in plains of India and China where there is ample of sunlight throughout the year. Rather investing in diesel generators and heavy transformers, we installed the most durable form of green energy that goes best with the available form of energy. Our packages are grouped into three types: Pool Contract, Machine Contract, and Rack Contract . Reduced contract prices for a limited time.Allotted Mining power is worth of what you input when compared to others! 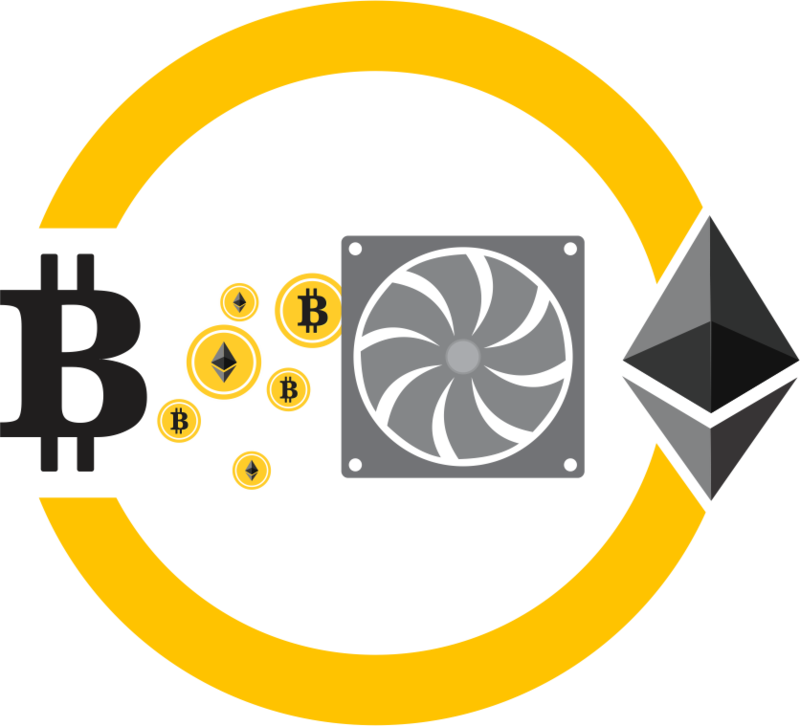 Not only Bitcoin, you can mine various growing cryptocurrencies and allot power as per their performance! Coinomia is an application for mining in cryptocurrencies with any of the available gadgets, a user has. 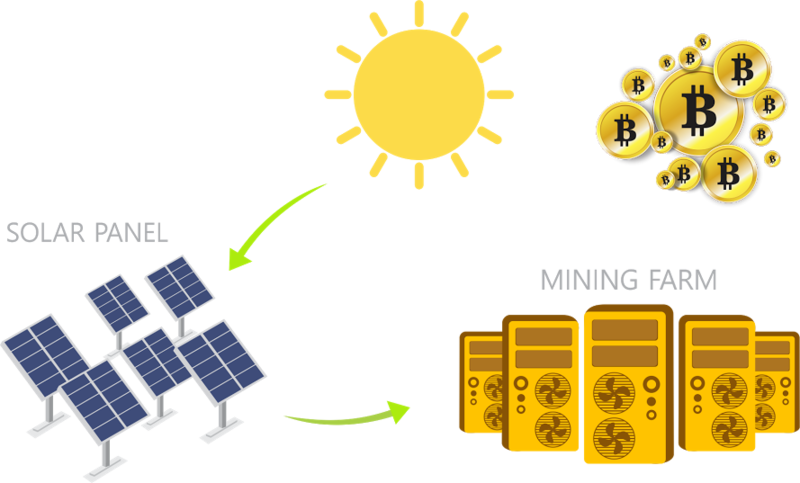 Designed to cater both new miners and power users, Coinomia requires no configuration on any device. The power allotment can be managed from anywhere and can be distributed among various cryptocurrencies. We are mining since early 2014, even before Ethereum was live! We have centres across the world and we have invested in latest ASIC chips and mining equipments. Our data centres are managed properly, energy efficient and we have ensured the security and maintenance with advanced tools and technology. We also provide softwares to users who have an urge to mine on their own! Cryptocurrency is a digital currency where the encryption techniques are used to regulate the generation of units of currency. The verification of transfer of funds is an important part of cryptocurrency which provides authenticity and transparency to the equation. Instead of fiat currency, cryptocurrency is produced by solving mathematical problems based on cryptography. Bitcoin is a form of cryptocurrency which is not owned, controlled or managed by any of the government, kings or any powerful organisation. Bitcoin is not printed in banks and is not produced against gold. It is the most popular decentralized digital currency which is now used worldwide as a medium of exchange. Coinomia is an opportunity that provides the user a platform to mine bitcoins without owning and maintaining a complex hardware setup. We rent the most efficient and reliable rigs for mining to produce profits for the users. Users can also gain Incentive by inviting friends to coinomia. What are the benefits of mining with coinomia? 1. Mining starts the time user creates an account. 2. Registered company operated by experienced people. 3. Provides referral commission upto 12%. 5. Mine in multiple cryptocurrencies. The power can be allocated as per the choice of the user. The user can either allocate all his hashpower in any one of these or he can go for partial allocations in each. The user will be paid at the end of the day i.e. after a span of 24 hours, his first payout will be released. Therefore, it takes 48 hours to reach the payment to his wallet. 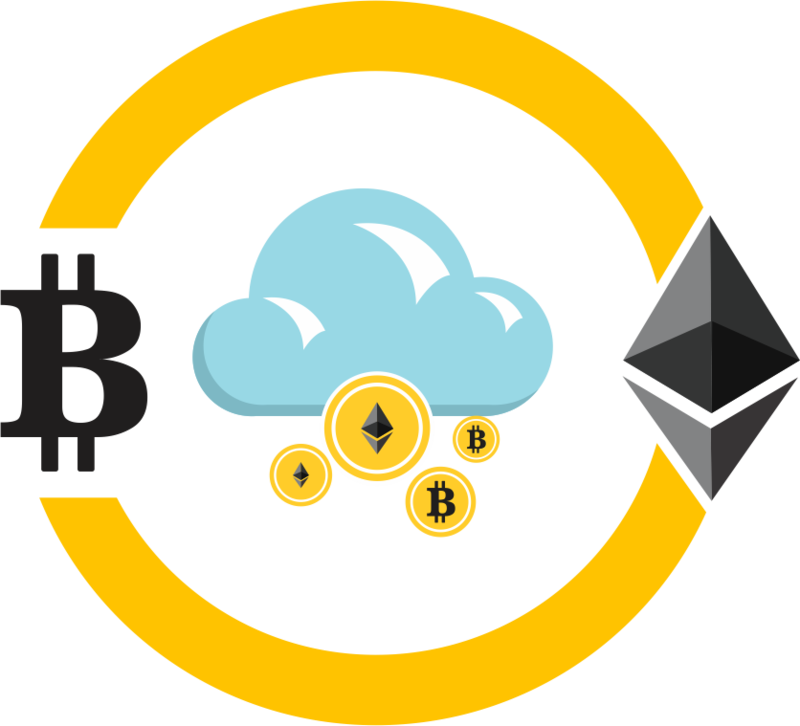 Cloud mining gives an instant access to mining platform. For new users, cloud mining is beneficial in many ways. 1. It reduces the risk. 2. It reduces the cost. 3. It assists the new user. 4. It provides daily returns. 5. It is hassle free. 6. User don’t needs to invest on hardware and its maintenance. 7. Mining in pool and sharing the payout. 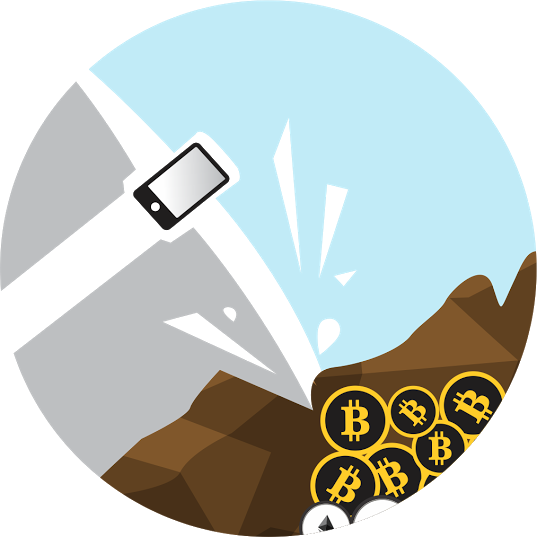 Traditional Definition: The mining software is owned, managed and maintained by us and we invite users to mine in pool so that miners get a steady flow of bitcoin starting the day of activation. The mining will be done at our service centers and profits will be shared to all the existing miners associated with coinomia. Create a free account with referral id. Set up your account with authentic details. Purchase a contract from your back office and start mining!. Upgrade the power to earn more profits. Please feel free to write us. Our team is ready to solve all your issues and queries on the go. You can write us at [email protected] and get connected to our support team.